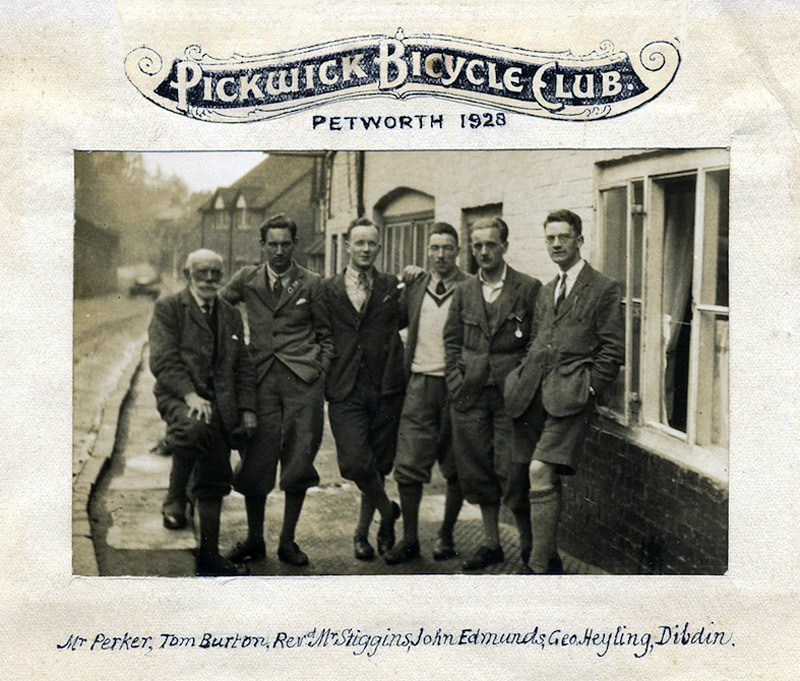 From the very first days of the Club, members embarked on some gruelling rides on their Old Ordinaries. The roads were very rough, before the use of tarmac. It is quite remarkable that cyclists were able to cover such vast distances. 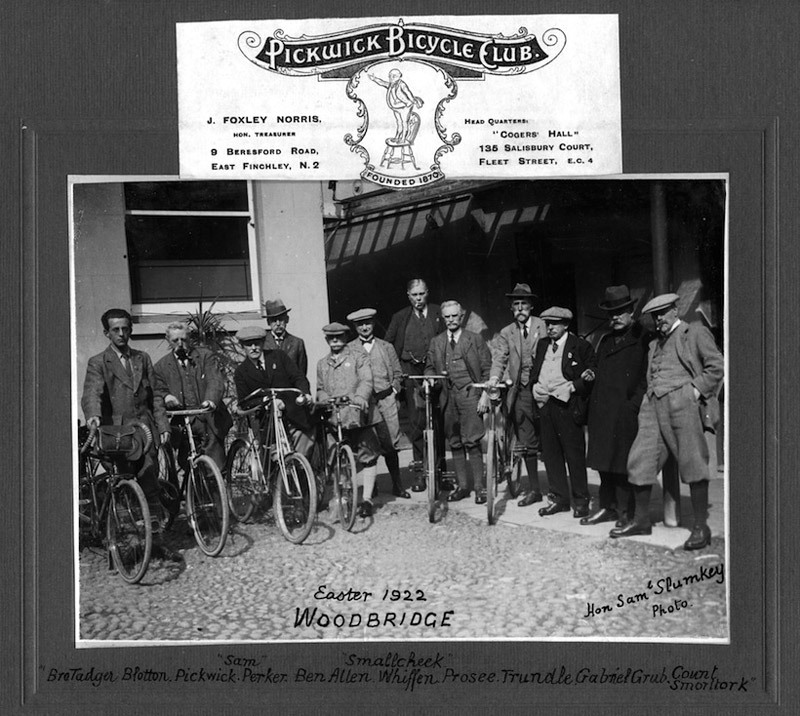 Many records were established, many by members of the Pickwick B.C. 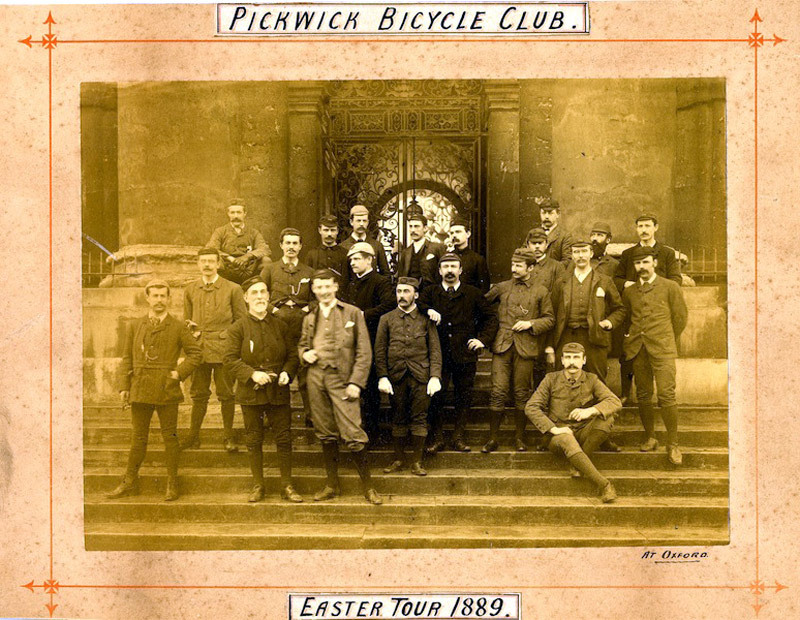 Easter Tours became a regular feature and the participants usually posed for a group photograph. 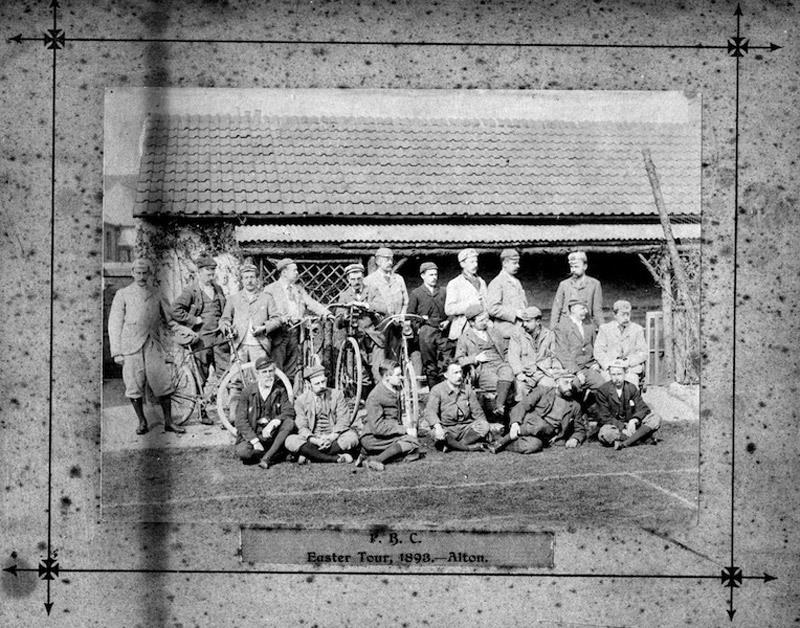 The earliest photos were from 1886 and 1889. 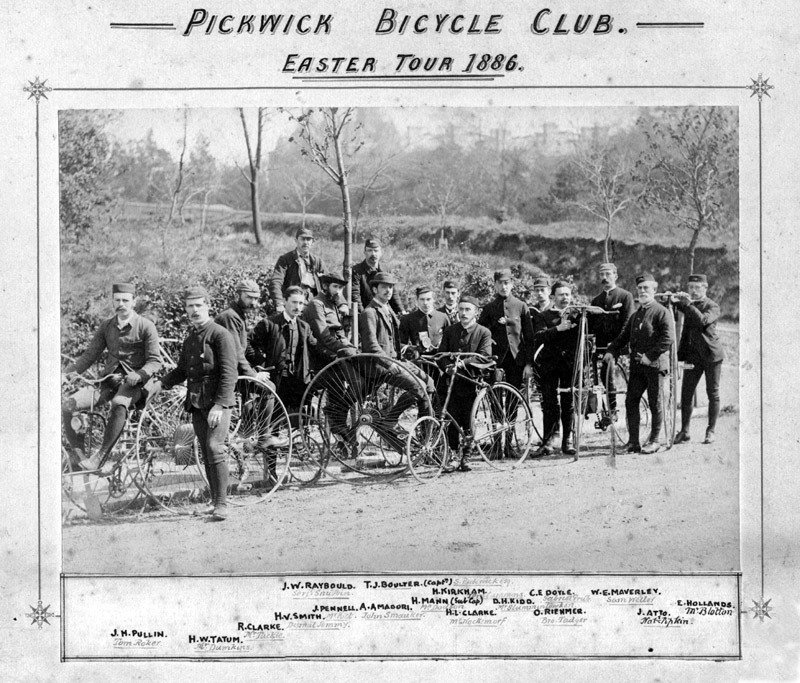 In 1893 the Easter Tour started at Swindon. 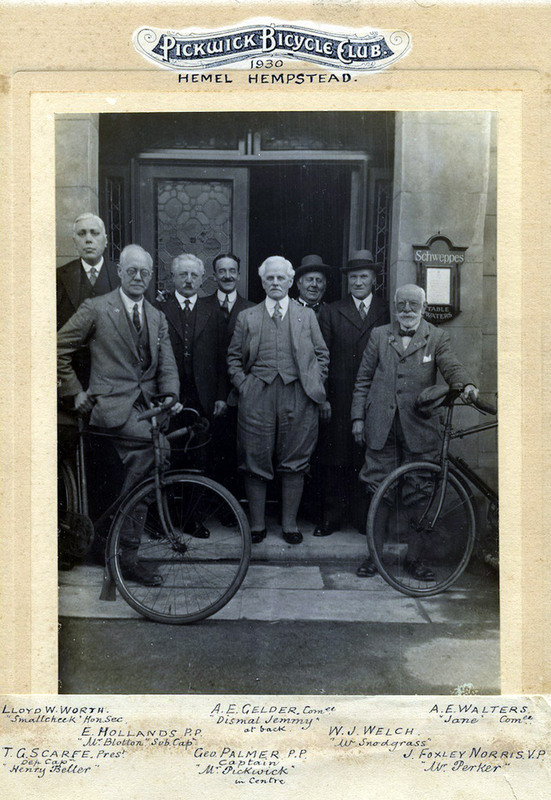 They rode to Gloucester, Tewkesbury, Stratford-on-Avon and Leamington, returning via Oxford, Abingdon and Maidenhead to Kew. 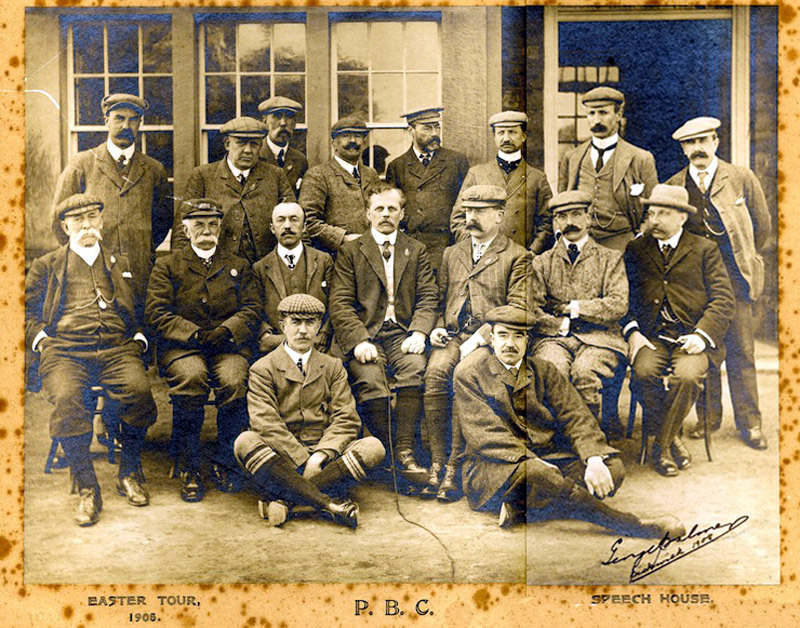 The Easter Tour of 1900 saw 26 members and visitors starting from Bristol to take a circular route through Berkeley Heath, Gloucester, Tewkesbury, Worcester, Tenbury, Ludlow, Leominster, Hereford, Ross-on-Wye, Chepstow and back to Bristol over 5 days. 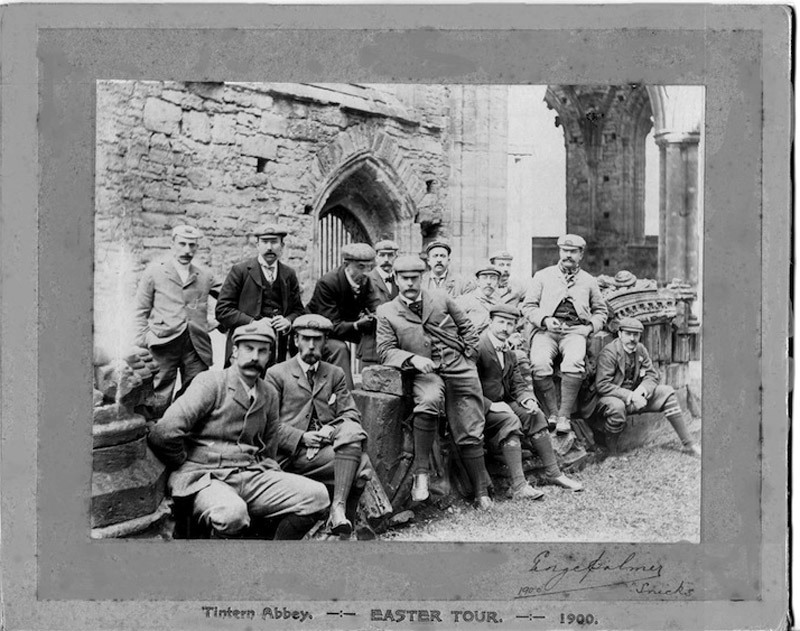 The 1901 Easter Tour once again went to the West of England and the Wye Valley in April. 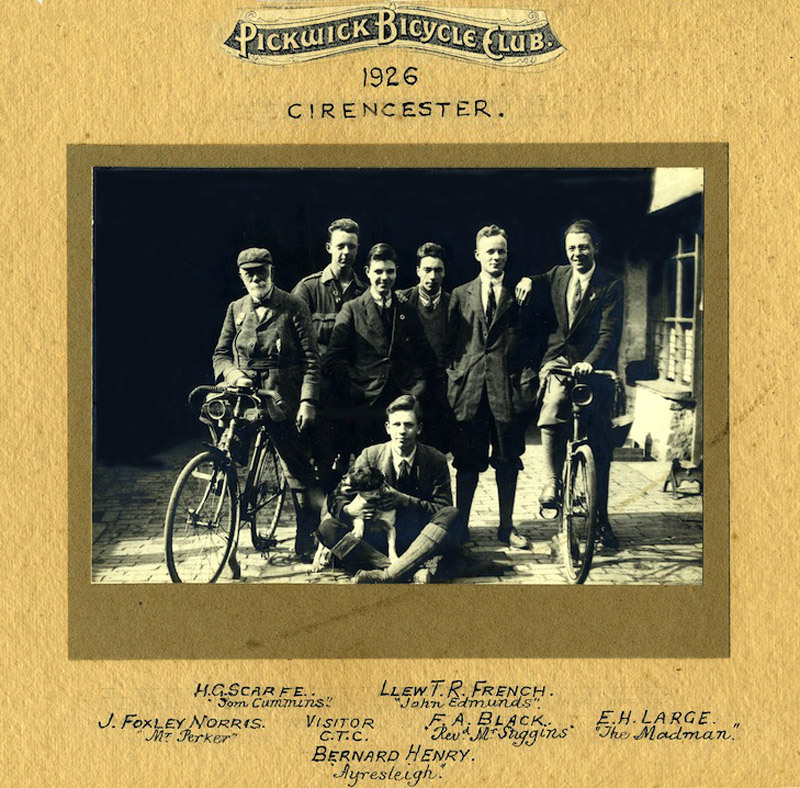 25 members and friends started at Cirencester to Worcester, Monmouth, Newnham and back to Cirencester, returning to London on the evening train. 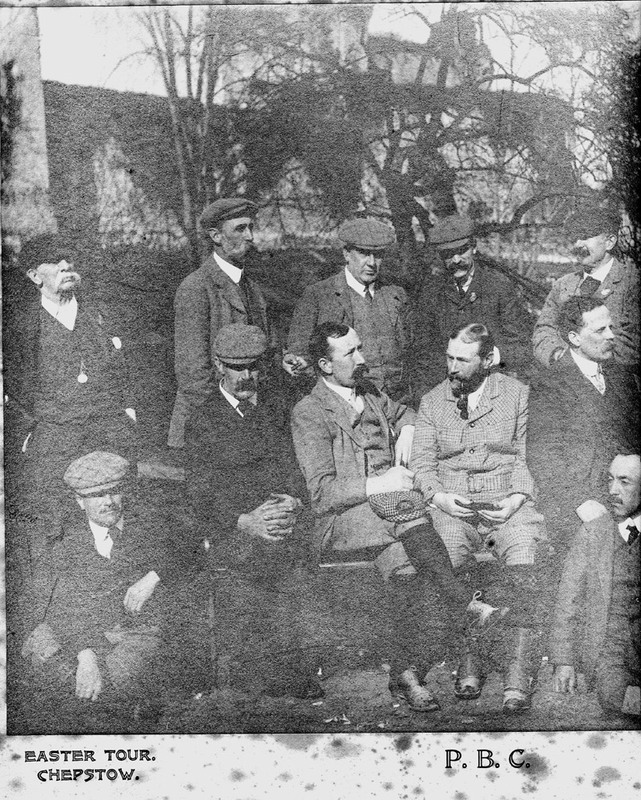 In May 1901, eight members and five friends left for the Whitsun Tour of Ireland under the guidance of Sergeant Buzfuz (Mr L C Percy, of Dublin). 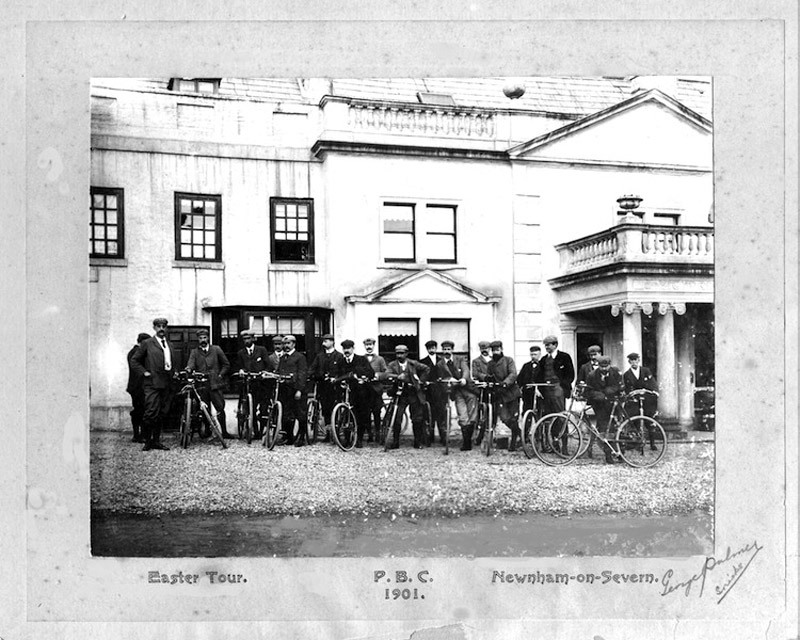 The 1913 Easter Tour started from Evesham, having taken the 19.30 train from Paddington. 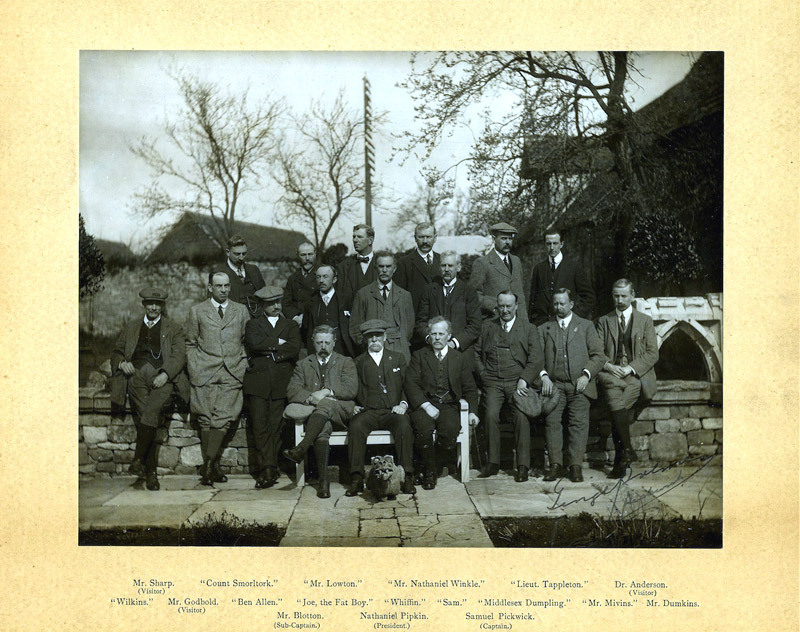 Base was The Lygon Arms at Broadway, Worcestershire. "We consider it advisable, in view of the nature of the surrounding country, to defer making arrangements for visiting various places of interest till after our arrival."